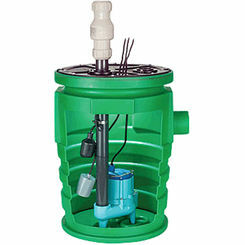 Their primary function is to remove water that has collected in a water sump basin. 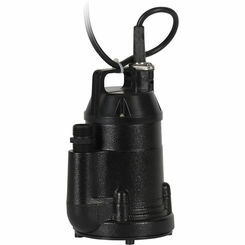 They are usually found in basements or crawl spaces within the home. 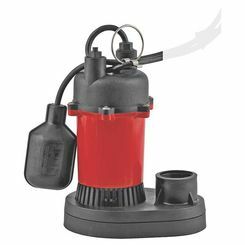 Sump pumps are typically used in a basement where flooding is a normal reoccurrence, especially when the foundation of the house is below the water table level. 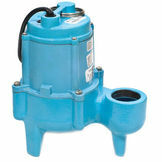 In most cases these pumps have a system that sends the excess water to a storm drain or a dry well. 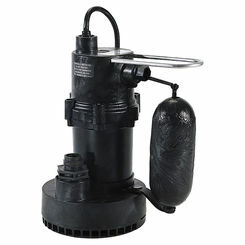 Basement sump pumps will collect water from storms as well as rising ground water; the way it works is it has a small reservoir under your basement that fills with water (preventing your basement filling with water).  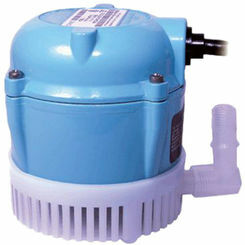 In general there are two types; the first is the pedestal pump. 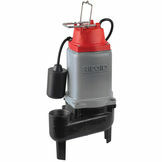 The motor on the pedestal is placed and set above the sump. 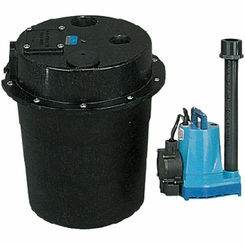 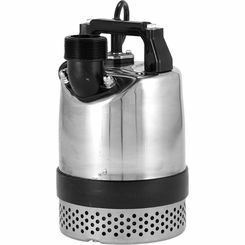 The second is the submersible sump pump where the motor is entirely mounted within the sump and is sealed so that nothing can get inside to cause short circuits. 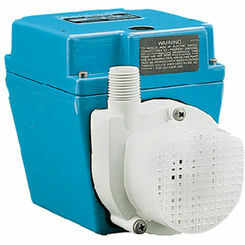 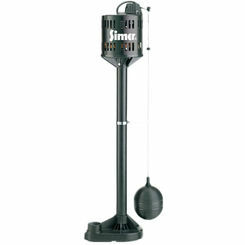 With automatic sump pumps they are typically electrically powered but most people who live in high storm areas have a back up that is battery operated and activates when the power is out. 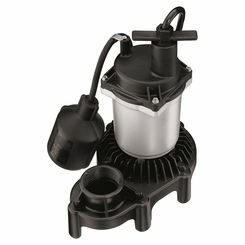 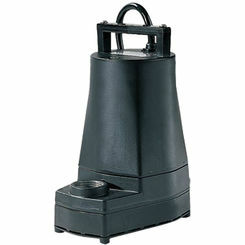 Be sure to research until you are adequately informed before you buy a sump pump because it is an important purchase. 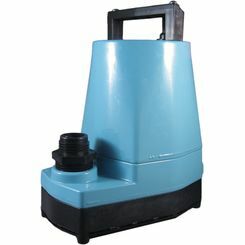 In most situations, sewage systems use gravity to move material through the line, but in some cases where the material needs to be moved uphill a sewage pump becomes necessary. 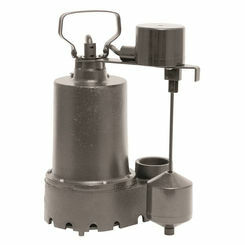 A majority of the time this pump will sit in the sewage basin where it can move material from one location to the next. 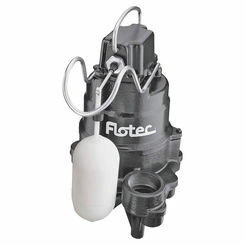 Typically these pumps are submersed, most of the time they are installed at the bottom of a septic tank. 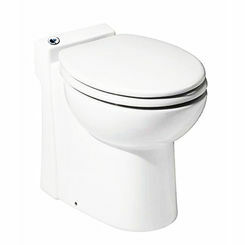 It is ideal to have it located on the bottom or as close to the bottom as possible. 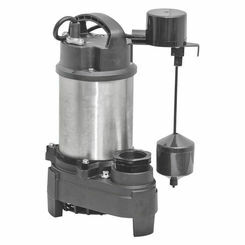 The whole goal is to drain as much of the liquid and solids out of the basin without having to manually go in there and do it. 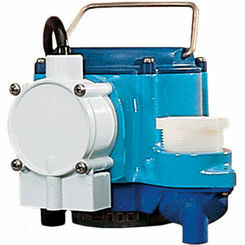 These pumps work in both residential and commercial settings, but there is a degree of information that you have to go through and understand to know which one is the right pump for your needs. 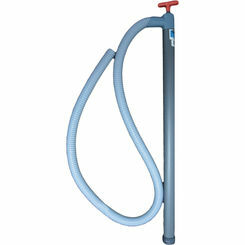 Last but not least, is the ejector pump. 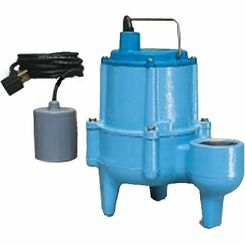 This type is used to replace gravity during the movement of waste out of the plumbing space that is situated under the system. 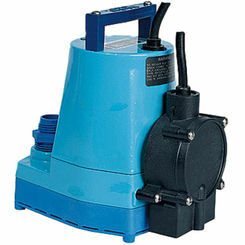 Normally these pumps are used when adding an extra bathroom to the basement. 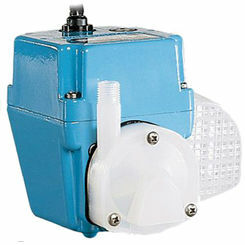 The ejector pump is typically applied when the basement is situated underneath the plumbing system because the only way to eject waste is to propel it up. 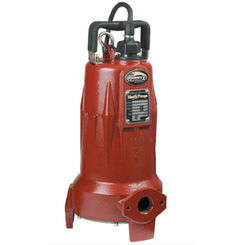 These pumps, much like the others, require that you are informed and understand which model is needed for your home or business.